Consolidated Industries Inc. (CI) is one of a group of companies affiliated with American Industrial Acquisition Corporation (AIAC). CI is part of AIAC’s Aerospace and Special Metals Group. A growing, privately-held industrial group with a serious, long-term mission to build strong companies. 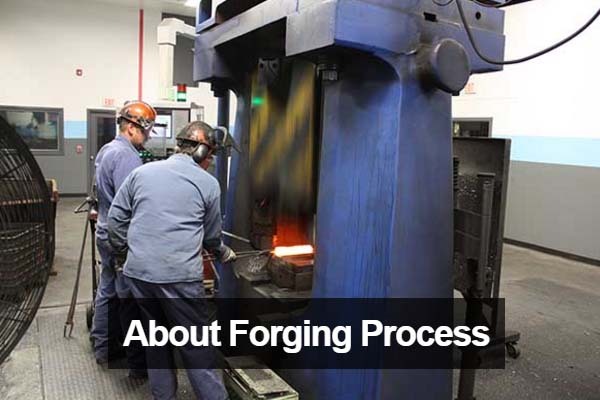 High performance aluminum, titanium, and steel forged products for the power generation, defense, aerospace, oil and gas, and chemical industries. 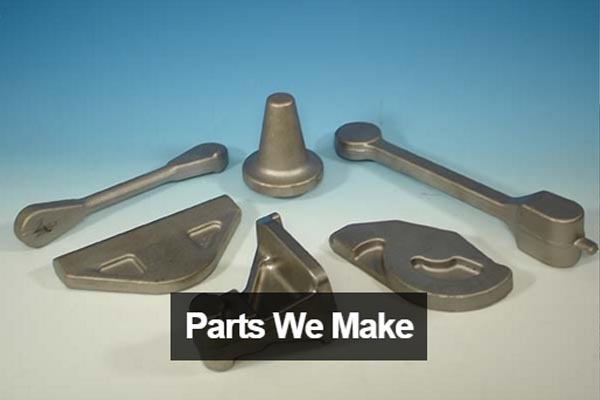 Metallic products, major assemblies, and structures for major OEM aircraft. 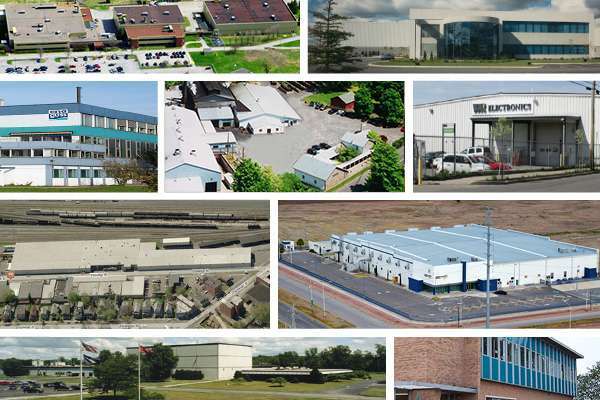 From prototypes to production, from plastics to metal, from small to large, Arnprior has the capability to help you concept the best way to market, collaborate on production needs and create a successful and profitable product and partnership. 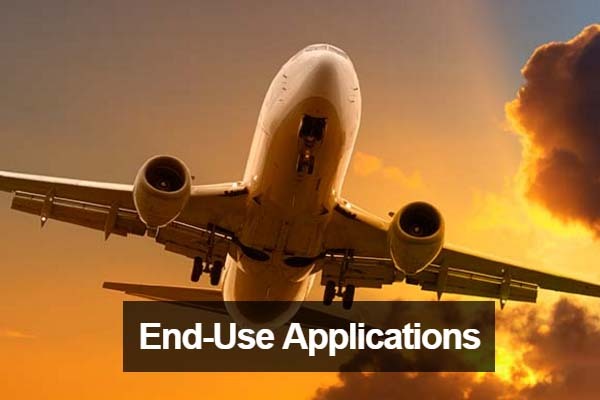 Precision machined components for the Aerospace Industry. Precision 5 Axis machined components for the Aerospace Industry.